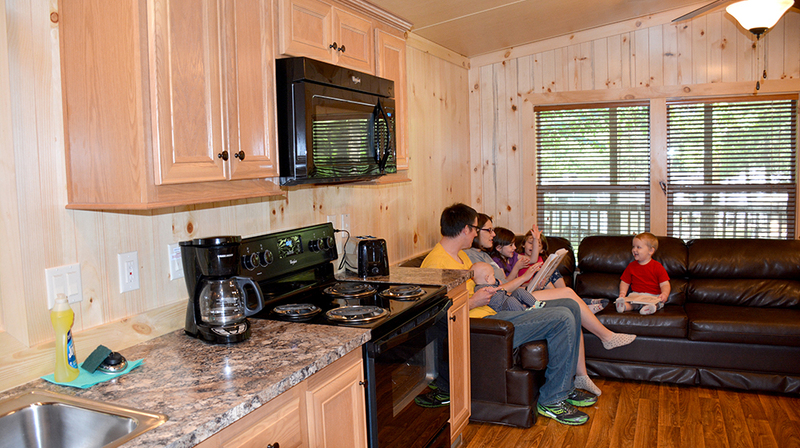 Located next door to Holiday World & Splashin’ Safari, Lake Rudolph Campground & RV Resort is a family favorite. 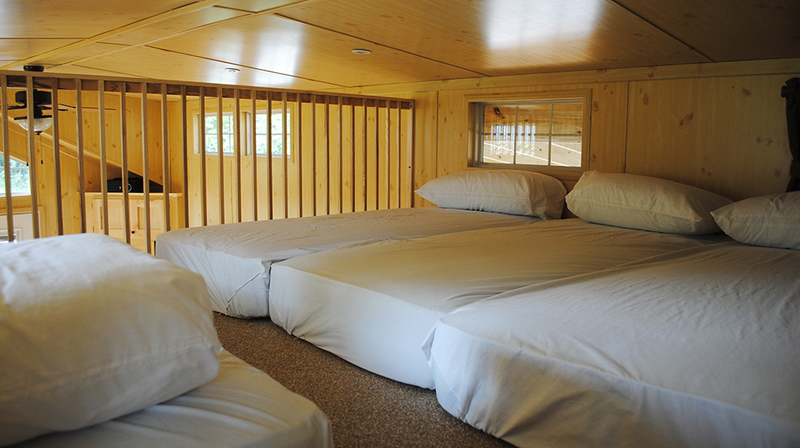 The resort features 285 family vacation rentals (cabins, cottages & rental RVs) and more than 248 RV & tent sites. Lake Rudolph is one of the 2015 top ten best campgrounds for families in the country, according to TravelChannel.com. 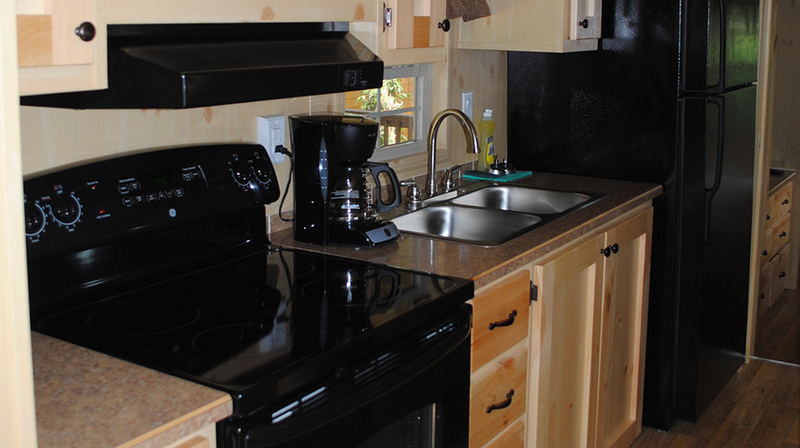 It was named a 2015 and 2016 Top Destination RV Park by Good Sam. In addition, Lake Rudolph is a two-time ARVC National RV Park of the Year. 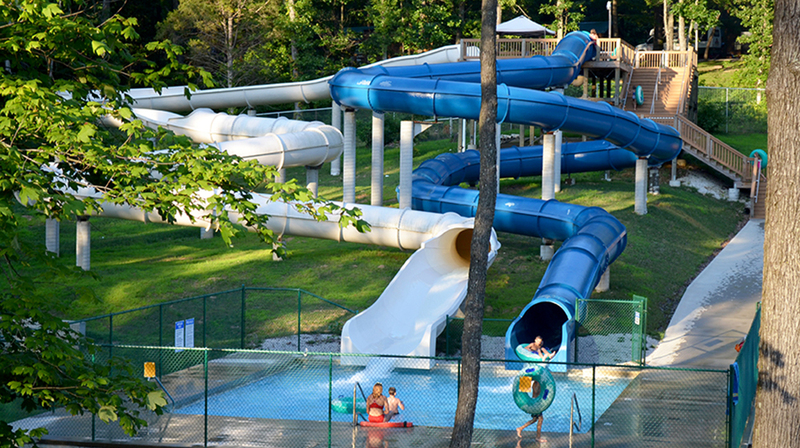 The resort features Santa’s SplashDown WaterPark, Blitzen Bay swimming pool, and splash pad. 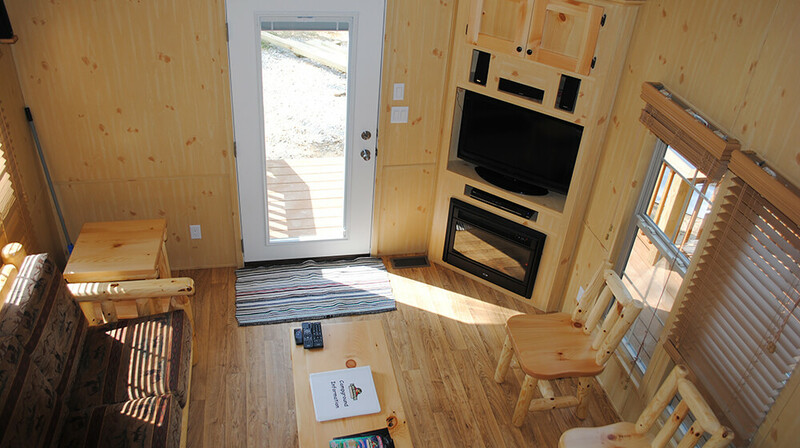 There is also golf car rentals, playgrounds, free mini golf, horseshoe pits, fishing, paddleboats, kayaks, basketball courts, gem mining, beach volleyball, planned family activities, free Wi-Fi, free shuttles to Holiday World, and more. For seven weekends in September and October, Lake Rudolph hosts Halloween Weekends. Weekends include costume contests, site decorating, trick-or-treating, ghost stories, kids carnival, hayrides, and tons of fun. From Thanksgiving to December 30, the resort lights up with the Santa Claus Land of Lights: Family Christmas Light Adventure. This driving journey is 1.2 miles long. Guests will learn the shining story of Rudolph, told with thousands of lights, displays, and storyboards. On the map below, you'll find Lake Rudolph Campground & RV Resort, as well as a few of the lodging, dining, and activities that are close by.